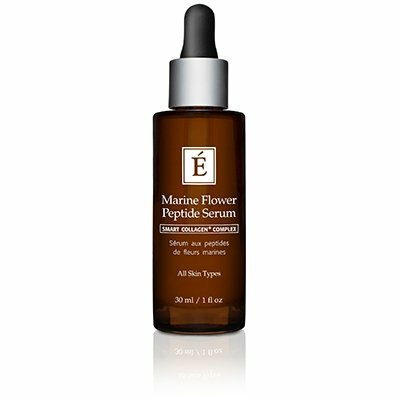 This easily absorbed, potent gel serum delivers concentrated plant peptides and botanicals to diminish the appearance of fine lines and wrinkles for visibly smoother, plumper and more youthful-looking skin. Ideal for all skin types, especially aging skin, the Smart Collagen+ Complex rejuvenates the look of the complexion while unique algae extracts increase firmness and provide long-lasting hydration. Moisture and hydration levels are improved. If you have any questions about this product by Eminence Organic Skincare, contact us by completing and submitting the form below. If you are looking for a specif part number, please include it with your message. Baxter of California Under Eye Complex, 0.75 fl. oz. Aromatherapy Associates Rose Infinity Eye Cream, 0.5 fl.oz. Mary Ann's Naturals Organic Handcrafted Eye Cream - 1 oz.